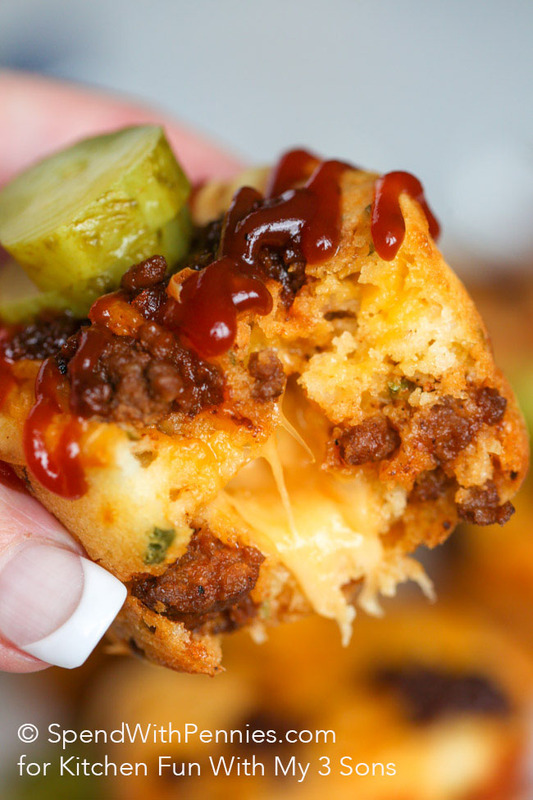 These easy Easy Cheeseburger Puffs are the perfect lunch or snack. 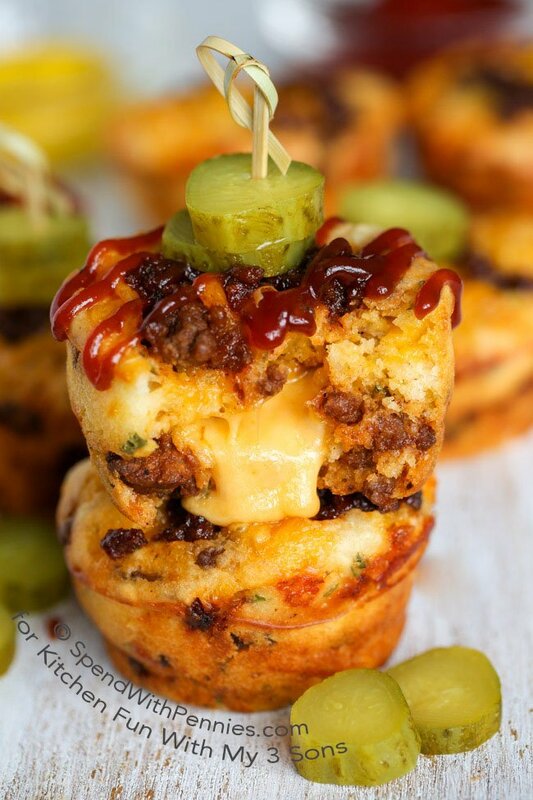 Top them with your favorite cheeseburger toppings to make them your own! 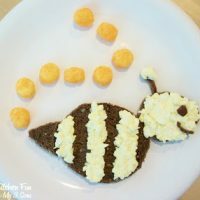 I’m Holly from Cook Crave Inspire by SpendWithPennies.com and I’ve created a super easy Cheeseburger Puffs recipe that I know you’re going to love! Even though it’s from scratch, it only takes a few minutes of prep! This recipe puts a twist on the Cheesy Pepperoni Pizza Puffs I’ve been making for years. Zesty barbecue beef, seasonings and loads of gooey cheese in one handheld little bite! Not only are these perfect for a quick meal, but they reheat in seconds meaning a quick lunch or afterschool snack ready when you are! I top mine with pickles and a drizzle of barbecue sauce but they’re great with tomato slices or dipped in ketchup or mustard! 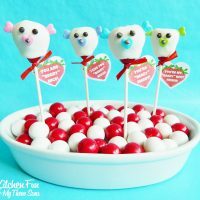 My kids prefer these over store bought Pizza Pops and to be honest, I love that they’re easily made from scratch! Be sure to stop by SpendWithPennies.com and say hello! 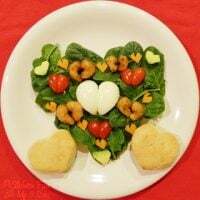 I create lots of easy comforting recipes for the everyday cook and so come by and see what’s cooking in my kitchen! Brown onion and ground beef until no pink remains. Drain well. Add barbecue sauce and cook on low until sauce thickens. Cool completely. Stir in shredded cheese and beef. Allow mixture to stand for 10 minutes. Divide among 9 muffin wells. 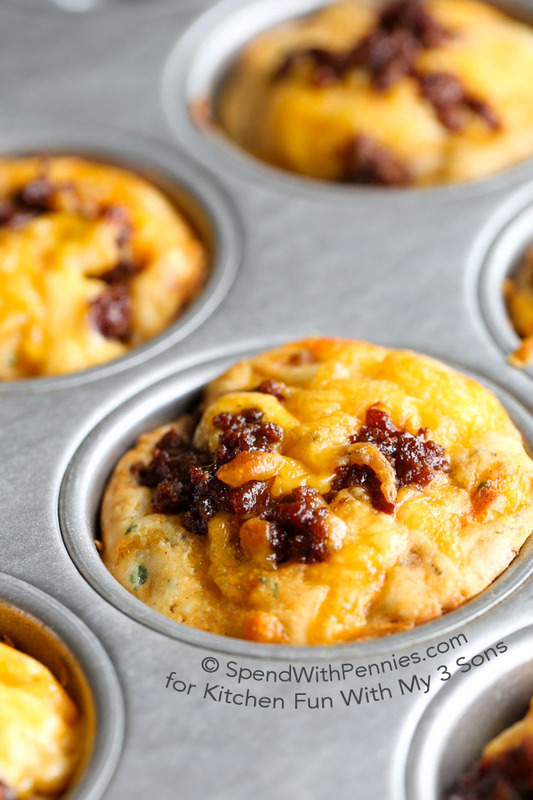 Cut each cheese string into 3 pieces and gently press 1 piece into the center of each muffin. Cover with batter. Bake 19-21 minutes until lightly browned and puffed. « Previous PostThe BEST Party Decorating Ideas & Themes! This looks delicious. My grandchildren will love these. Found this on pinterest – are these mini muffins are normal size? 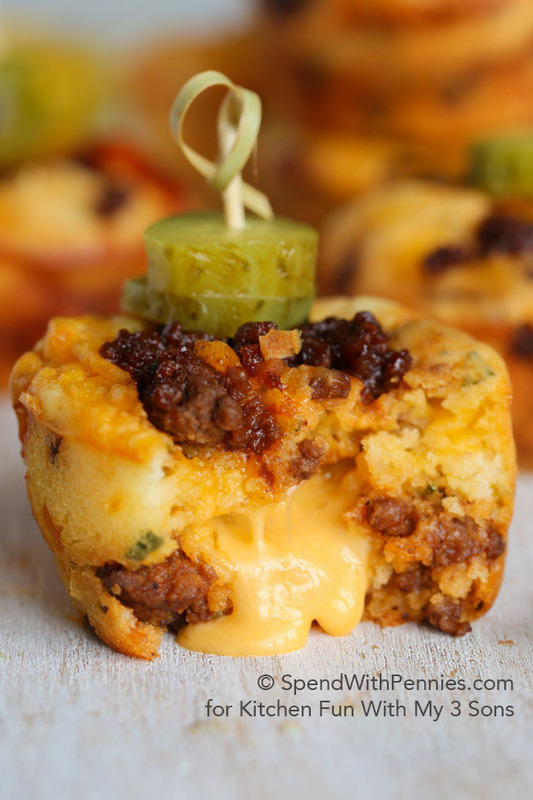 I’d love to try this recipe (mini-muffin size) for a summer party but would need to make a day or so ahead of time. They would be reheated just before serving. Any ideas why this shouldn’t work? Thanks! Can these be baked & then frozen? With only 2 folks it makes more than we could/should eat!! Made these tonight with the grandkids (4 & 5). We all had fun and they’re enjoying them now.